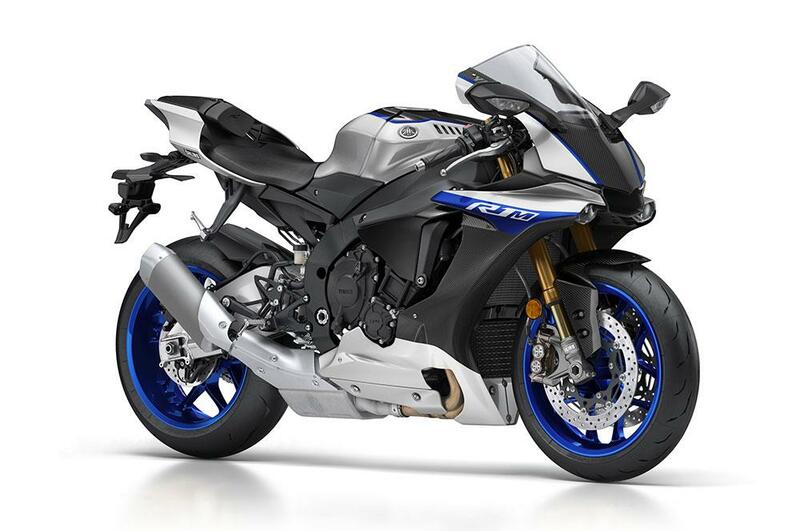 Orders for Yamaha's latest R1M are being taken now, but you'll have to go online rather than taking a trip to your local showroom. Potential customers have until the end of February to register interest in the hopped-up limited-edition version of Yamaha’s flagship sportsbike, which is swathed in carbon fibre and features semi-active electronic Ohlins suspension, a datalogger, and comes with a place on the Yamaha Racing Experience. The Racing Experience this year saw R1M owners charge around Silverstone or Mugello and the 2015 programme saw owners take to the track under the supervision of MotoGP hero Colin Edwards. The Racing Experience also includes machine set-up workshops that will help owners to understand and benefit from the bike’s advanced systems and electronics. The specification of the 197bhp missile remains unchanged and still stars the stunning 998cc crossplane engine. The basic colourscheme remains the same but there are new graphics for this year. Yamaha are yet to reveal precisely how many bikes will be produced but sources say production will be limited to a single run and that orders will be taken strictly on a first come, first served basis. Prices for the 2017 model have increased slightly and the new R1M will now cost £19,399. 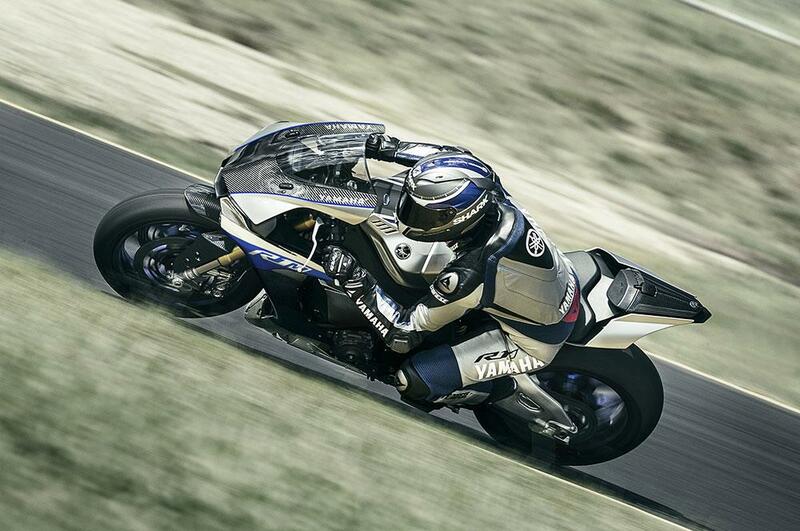 To register your interest, visit the mini site at r1m.yamaha-motor.eu.